Watch our video and get to know us a little better. 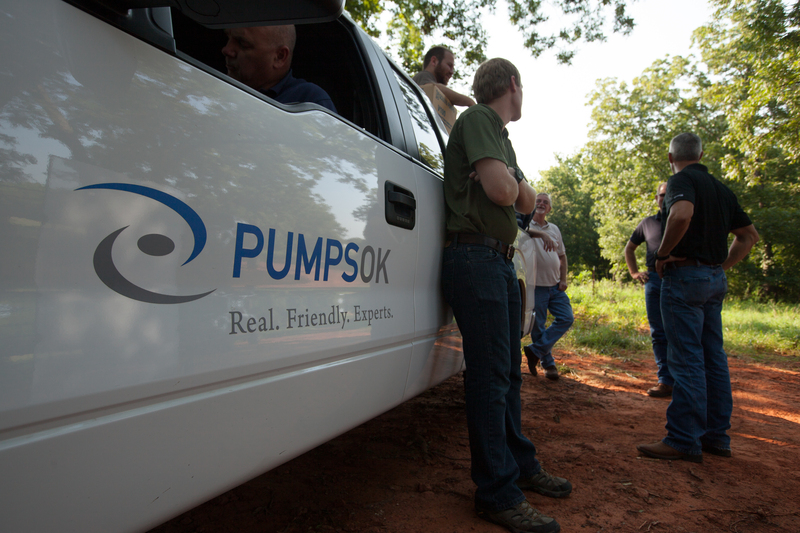 Onsite pump inspections and reassembly experts. You've got plenty of headaches. Your pump shouldn't be one of them. We're using our know-how to eradicate the world water crisis. We can make a pump do things no one else can. PumpsOK your only source for custom length motor lead manufacturing. R.F. MacDonald Co., an industrial pump supplier and service provider that has supported thousands of pump systems throughout California and Nevada since 1956, has been working with a leading food packaging company for the past five years. This major food packaging company packages a wide range of food products - everything from syrups to sauces, fruit juices and purees to diced fruit and compote fillings. The Brewers Association recently reported that the craft brewing industry has grown an average of 10.9% over the last decade. With burgeoning enthusiasm from consumers, it's no surprise that breweries are expanding their operations to meet the increase in demand. Expanding operations successfully means implementing reliable equipment.